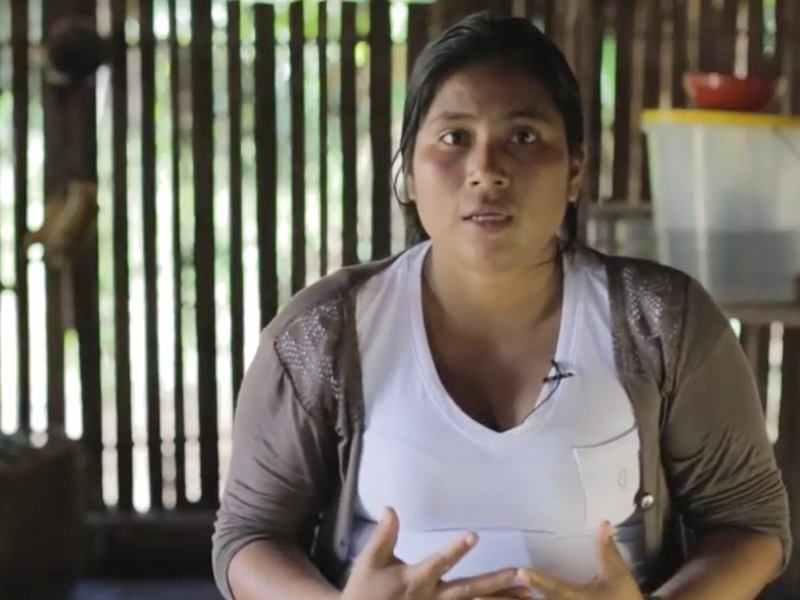 AMAZON WATCH » Will Colombia's Peace Process Have an Environmental Dark Side? Colombia's 50+ year armed conflict with the FARC, the country's largest and oldest left-wing insurgent group, may be coming to a close. A peace agreement between the government and the FARC was announced on August 24th and signed on September 26th. Though a popular vote on October 2nd rejected the accord by a very narrow margin and temporarily up-ended the peace process, input from opponents and a new round of negotiation led to a revised accord, which was released on November 14th. The Colombian government is now exploring options for implementation of the new accord as soon as possible. Like other rural populations in Colombia, the country's 102 indigenous peoples have been subjected to terror campaigns committed by all of the conflict's armed actors. The war has also contributed to ecological destruction, including damage to the rainforest associated with coca cultivation, eradication, and drug production. Guerrilla attacks on oil pipelines have led to a reported four million barrels of spilled oil over the years. Though the Colombian government claims the post-conflict scenario will bring environmental benefits as part of the "peace dividend," we should also be prepared for a dark side of peace. Some of Colombia's natural riches have been off-limits to industrial scale exploitation due to the war. In removing the risk of kidnapping, extortion, and attacks on infrastructure, investment will potentially explode through the far reaches of the country, bringing megaprojects like mining, dams, and roads. 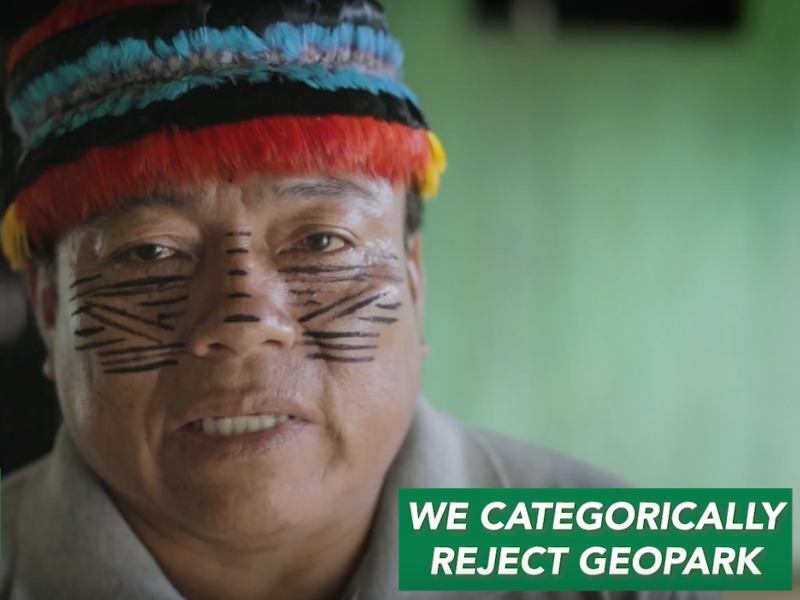 This, in turn, could result in a great increase in environmental impacts and conflicts with local communities who have their rights trampled, similar to what we see in Peru. Colombia's oil industry is salivating to expand throughout the country. Its designs have been frustrated by a reported 2,500+ attacks on pipelines over the last 30 years. The day following the announcement of the initial peace agreement text, one of Colombia's main newspapers, El Espectador, ran an article titled, "Oil companies – Ready to retake areas of the country affected by the war." One specific cause for concern has been the discussion about financing peace via royalties on expanded hydrocarbon activities. Colombian Minister of Mines Tomás González has promoted the notion of "Fracking for Peace" – an idea roundly rejected by environmental activists as the adverse environmental and climate impacts of fracking become increasingly apparent. Another area of concern to indigenous peoples involves so-called "eco-tourism." Many locations of natural beauty are sacred sites to indigenous peoples, of special spiritual and cultural value to them. 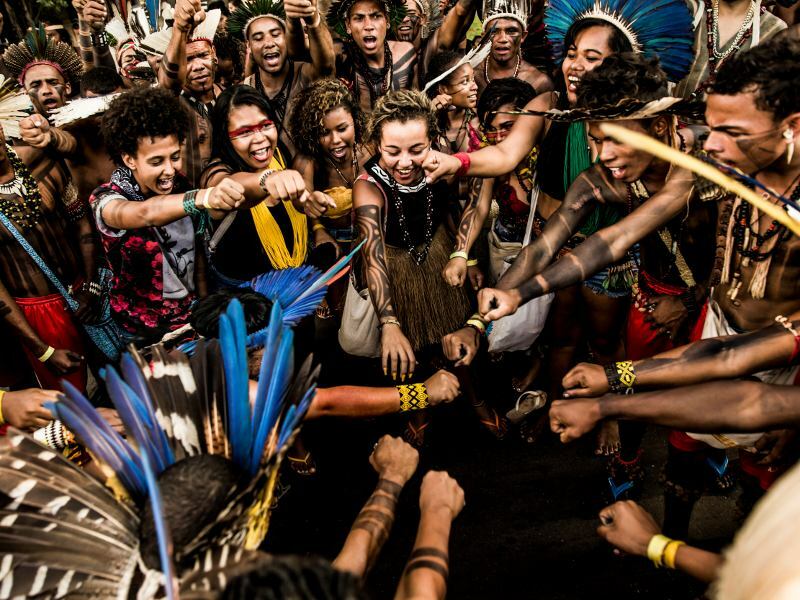 Tourism and conservation measures – designed ostensibly to protect the environment – can pose a significant threat to indigenous peoples' cultures and must rigorously respect indigenous self-determination and free, prior, and informed consent. Though the armed conflict might officially wind down, social movements are fearful that repression will continue. In recent years, the face of government crackdown on protests have been the notorious Mobile Anti-Riot Squad (ESMAD). Following many deaths and injuries suffered by protest movements, civil society voices have argued this Colombian National Police unit should disband. President Santos has insisted it will continue to exist into the future. One "peace dividend" should be a strengthening of social movements' right to peacefully dissent and protest official measures and mega projects that threaten their well-being and existence. As has been the case for several decades, the experience and struggle of the U'wa indigenous people are emblematic of many of these nationwide trends. 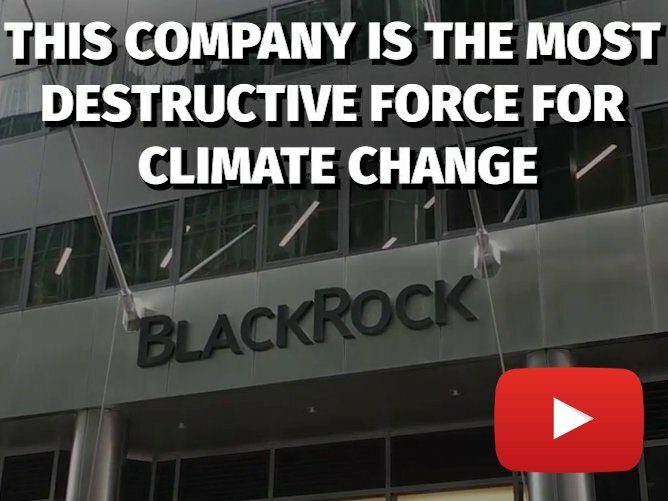 They have been fighting gas extraction in their ancestral territory for years, winning a significant victory in early 2015 with the dismantling of the Magallanes gas exploration platform. In 2016, the tension boiled over when mountaineers broadcast a video of a soccer game played at the peak of El Cocuy mountain, which is one of the most sacred places for the U'wa. The U'wa launched months of "territorial control," turning back all outsiders who wanted to climb the mountain. This highlights the tension between a national park, in which the government has permitted eco-tourism activities, and self-management of the overlapping U'wa Reserve. Even in the best-case scenarios, peace will be messy. Post civil war situations elsewhere in Latin America – think Guatemala and El Salvador – don't offer cause for optimism. 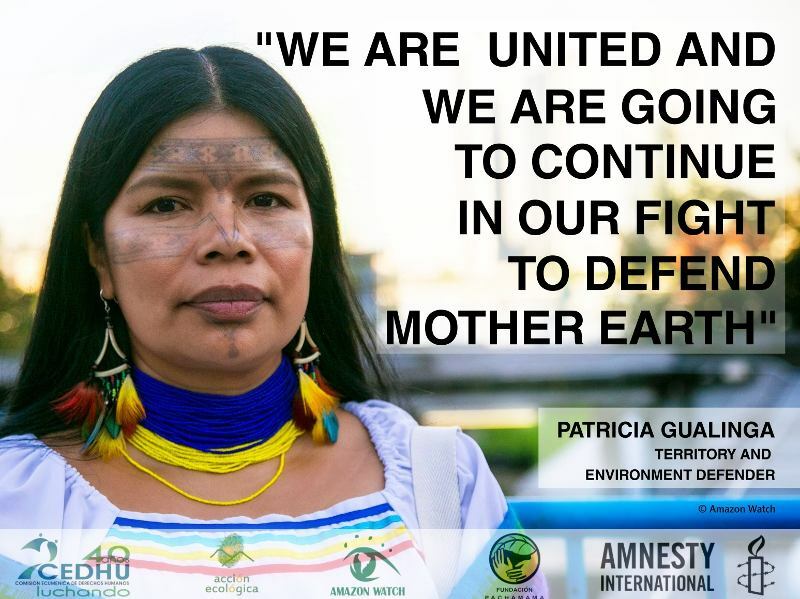 Colombian civil society and social movements, central among them indigenous peoples, will continue their fierce struggle for social, economic and environmental justice. International solidarity with those efforts will be crucial for years to come. 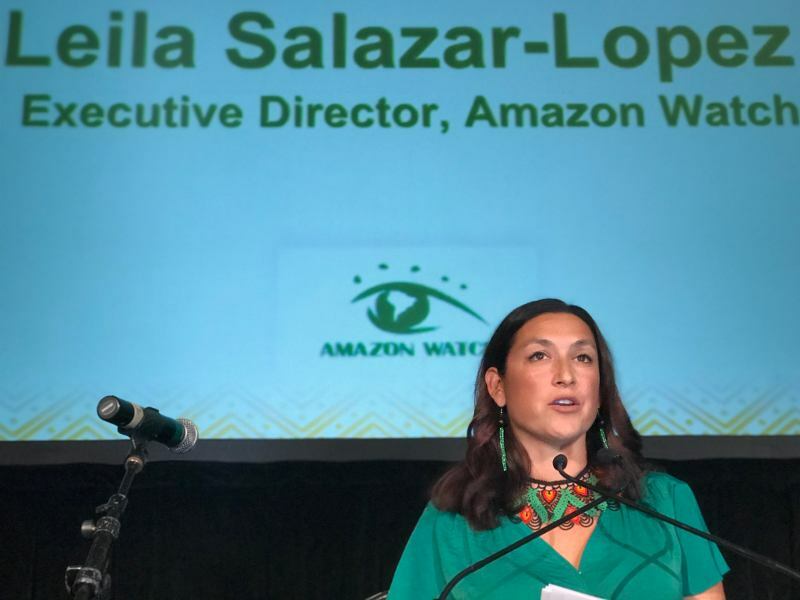 Amazon Watch has stood with the U'wa for almost twenty years and doesn't plan to abandon that foundational relationship anytime soon.